Link up with Kelly or MJ to participate. 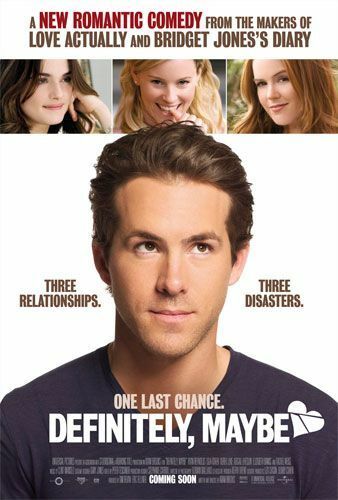 It definitely, may be one of my favorite movies of all time... not just romantic movie. I rarely cry at movies and I cry every time. I'm not gonna lie... this movie is a really cheesy/corny one. BUT, it is really sweet. and I love Topher Grace. and Josh Duhamel isn't too bad to look at either. This list would not be complete without this classic. Everyone wants a story like Allie and Noah. I love Jennifer Garner and I love this feel good romantic comedy. 2. 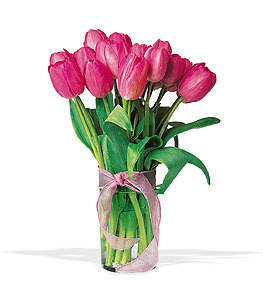 What are your favorite flowers? 3. 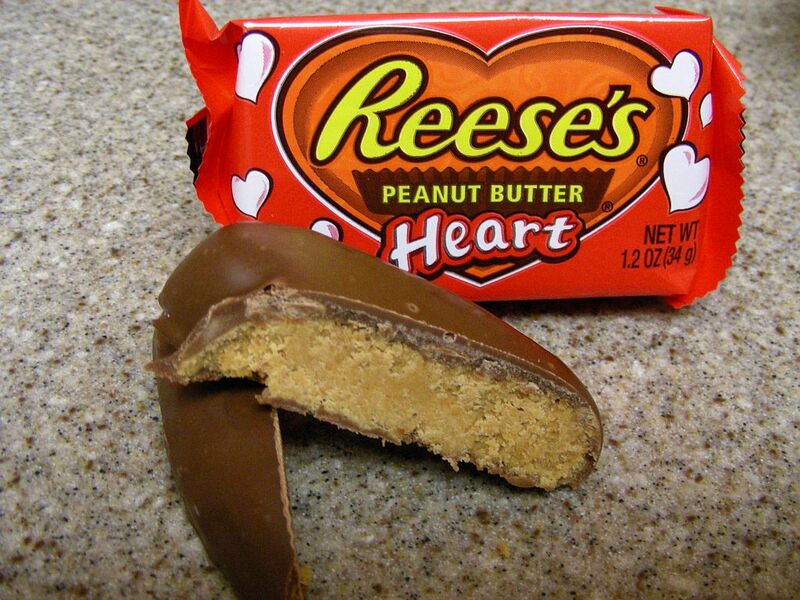 What is your favorite Valentine's Day treat to eat? 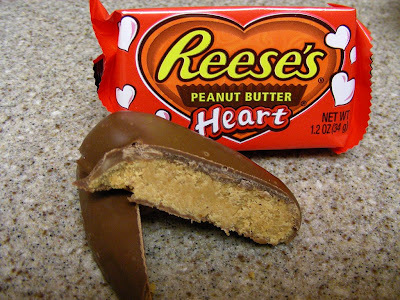 The same for ALL holidays--the Reese Penut Butter Cup Shape (Heart/Tree/Egg/Pumpkin) YUM! 4. Describe your best Valentine's Day. 5. What has been the most romantic night of your life? YUCK... here we go again. One of the main reasons for my thoughts mentioned above is simply due to the fact that I am not a very affectionate person. The mere sight of PDA makes me want to vomit. I don't like to cuddle. I don't like to hold hands. I don't like to be called by a pet name. My dad used to say it was a death wish for a guy to give me flowers... because everytime one of them did... I was annoyed and didn't see too much of them after that. I have always felt if a guy gives you flowers... he's trying too hard. I'm not really sure how or why I am this way... but the fact of the matter is... I am this way. I am pretty upfront about this when I start dating a guy and haven't had many "romantic" nights because of this... and I am glad for it. Don't get me wrong... I love B and cherish him and would do anything for him... just not participate in any mushy wushy gushy gushy stuff. 6. What's your go to date night outfit? When B & I go out on the weekends, I simply wear heels with a pair of jeans and a dressy top. 7. Where is your favorite place to go on a date? The movies! I don't go as often as I'd like so I always get excited when we have a movie date! 8. Store bought Valentine's or homemade? 10. If you had to pick a date for Valentine's who would it be? i love 13 going on 30 and win a date with tad hamilton. AAHHHH! The Notebook! Love that movie.